Leilani Rodriguez has a diverse legal background having practiced in both the private and public sectors in state and federal court. Her practice focuses primarily on medical malpractice, professional liability, general liability, premises liability and appellate litigation. 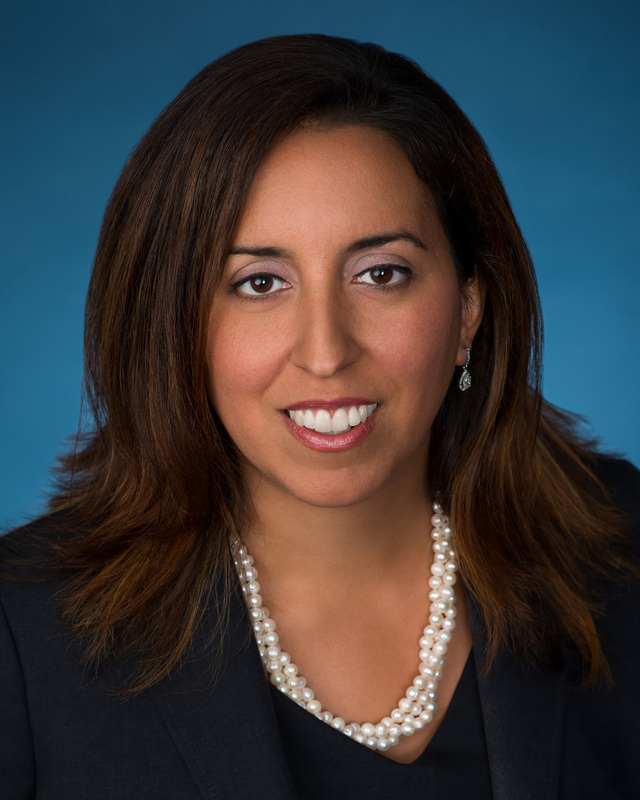 Prior to transitioning to the private sector, Ms. Rodriguez worked for the State Counsel Division of the New York State Attorney General’s Office where she defended the State in various lawsuits, including general negligence, medical malpractice, municipal law and automobile accidents. She also worked in the Federal Habeas Corpus Unit and has briefed and argued numerous cases in all four New York Federal District Courts and the Second Circuit, Court of Appeals. Immediately following law school, Ms. Rodriguez joined the Bronx County District Attorney’s Office where she worked in the Appeals and Economic Crimes Bureaus. In the Appeals Bureau, Ms. Rodriguez briefed and argued several cases in the First Department and the New York State Court of Appeals. In the Economic Crimes Bureau, she handled an extensive misdemeanor and felony caseload. Ms. Rodriguez is admitted to state practice in New York and New Jersey, as well as all four New York Federal District Courts and the Second Circuit, Court of Appeals. She graduated, with honors, from Pace Law School in 2004 and received her undergraduate degree from the State University of New York at Albany in 2001.